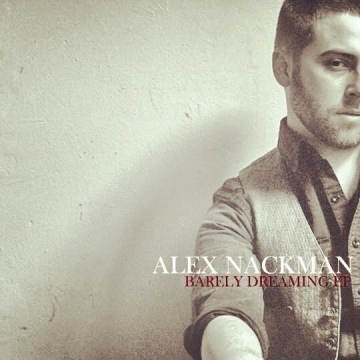 Alex Nackman has just released an exclusive FREE download of his newest EP Barely Dreaming. That’s right, FREE. So go get your copy today and tell all your friends! Please consider supporting this artist with a suggested tip of $5. Thank you!